C. S. LEWIS OR JOHN PIPER? As anyone knows who has even remotely been paying attention, Calvinism is alive and well in the contemporary church. Indeed, the Reformed movement has been aggressively on the march in recent years, led by a number of young, theologically articulate pastors. 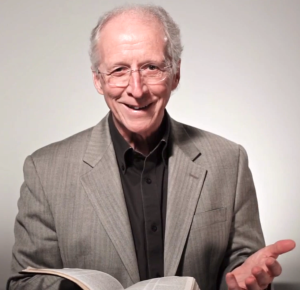 However, the godfather of the movement is undoubtedly John Piper, a senior scholar-pastor who has written numerous books and is a passionate preacher and oral communicator. No contemporary leader has shaped the movement nearly as much as Piper. While there is certainly much to admire about Piper, I think some of his central theological emphases pose severe difficulties when carefully examined. Indeed, there are some deep problems and confusions in his theology. Unfortunately, most of his young followers are not equipped to detect or critique these confusions, partly because they involve distinctions with which they are not familiar, and partly because these confusions are obscured by his powerful rhetorical skills. I recently explored some of these problems in a lecture I gave at a conference at Azusa Pacific University. 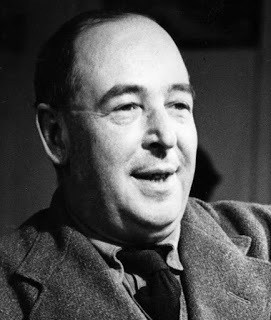 I did so with the help of a number of passages from the writings of C. S. Lewis, who offers a profoundly different account of divine sovereignty and human freedom than Piper espouses. But the deepest issue at stake in this debate is not human freedom, but the very character of God. How do we understand God’s love and perfect goodness, and what truly brings him glory? Here is the link for my lecture.